Seiverling Antique Car and Pedal Car Museum in Ephrata, a borough northwest of Philadelphia, is home to a private collection of vintage pedal cars, planes, and other vehicles created to preserve the history of the popular childhood toy. Toy pedal cars were created in the early 1890s, shortly after the introduction of the first gasoline-operated automobile in 1885. As cars grew in popularity, so too did toy pedal cars. Due to high manufacturing costs, pedal cars were initially afforded only by wealthy families. The years that followed saw a decrease in fabrication and material costs. Pedal cars became accessible to most families and the toy cars realized massive growth in popularity. 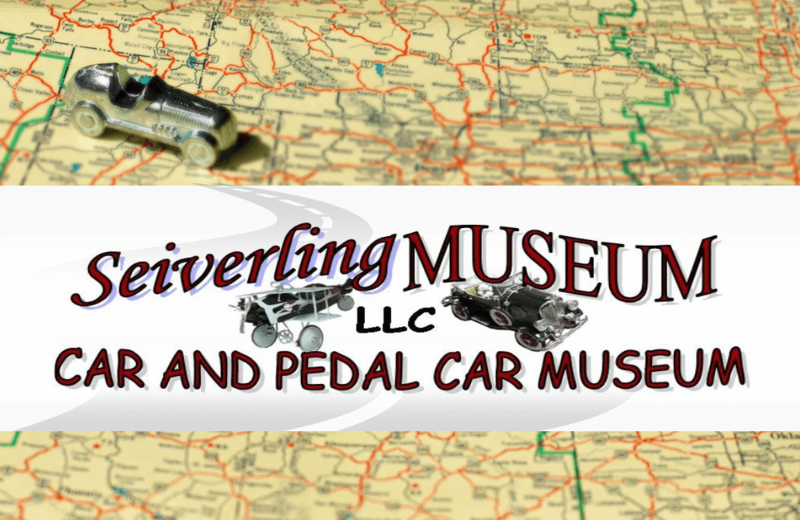 Seiverling Antique Car and Pedal Car Museum preserves much of this history. Opened in 1991 by husband and wife team Richard and Ethel Seiverling with just a single pedal car, the Museum quickly grew to include over 162 vintage pedal cars from around the world. Today, the Museum’s collection is comprised mostly of cars but also includes pedal airplanes, trains, and emergency vehicles with a few real vintage cars rounding out the collection. The Museum is open to the public during monthly open-house events and by appointment. Any extra planning a visit may take will be rewarded by a truly impressive collection. Don’t be mislead by the outside of this one-room museum; through the doors fascinating tales of history and childhood await. Known as Canada's largest adventure gaming and science fiction and fantasy bookstore, The Sentry Box is a gathering place for local enthusiasts as well as a destination for out-of-towners looking to get their fix of geekery.